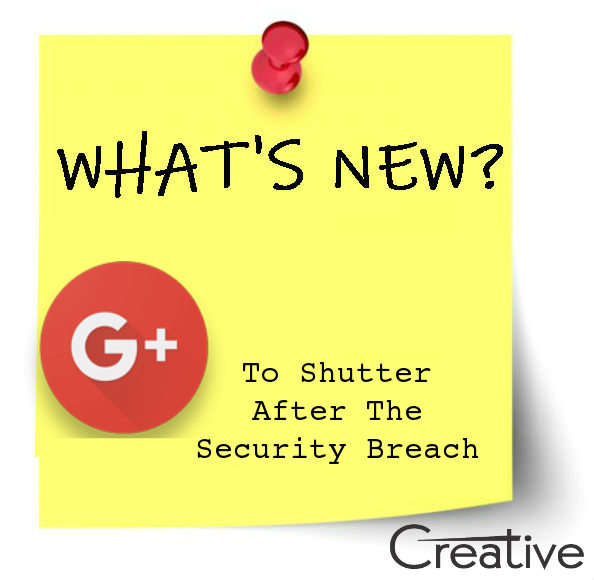 Google publicized recently that it would slowly close down Google+, a long-struggling social network platform. The decision was made due to a software bug that disclosed exclusive data of over 5 lac users to hundreds of third-party applications. The platforms 90% of sessions last under five seconds due to which the company has acknowledged that its social network has extremely low usage. Consumers are flooded with a number of social platforms to choose from, and it appears that Google+ didn’t provide enough unique value to attract a loyal user base. It’s inconclusive whether Google violated privacy laws requiring disclosure of a data breach, given the patchwork of regulations worldwide. Lawmakers and regulatory agencies may send a memo to senior Google executives that advised against disclosure of the data breach and warned of public embarrassment for the company.